India's leading integrated edible oil company serving millions of customers with its trusted brands and health friendly products! K S Oils is a leading integrated edible oil company and is the trusted name behind renowned brands like Kalash, Double Sher, K S Gold, among others. Our consumer brands and products in mustard oil, soybean oil and palm oil are a household name with Indian consumers who use our oils regularly as a healthy cooking medium. 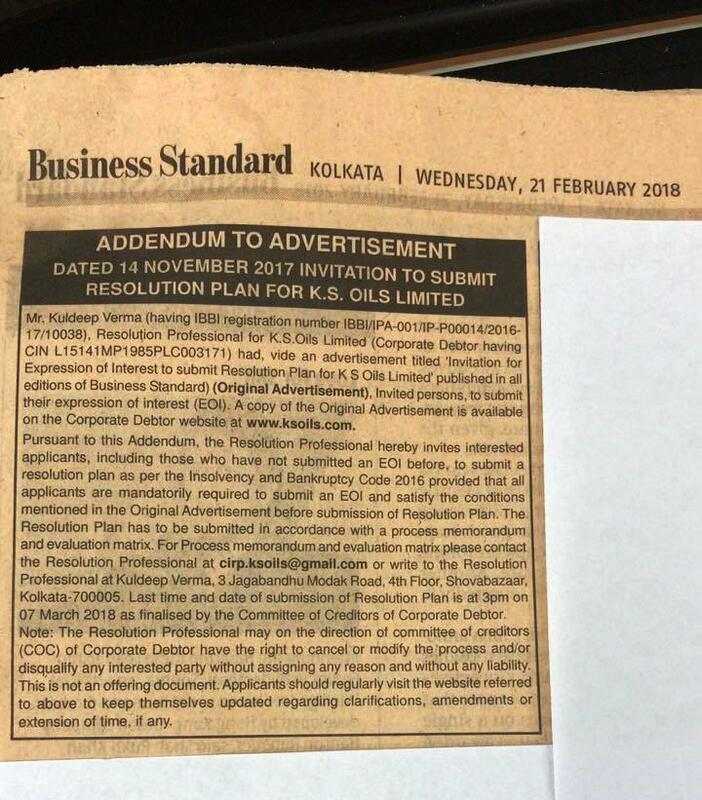 A leader in mustard oil in India, K S Oils today enjoys 11% market share in the overall mustard oil segment with a dominant 25% market leadership in branded mustard oil. If there is one cooking ingredient that has transcended the boundaries of the kitchen and found its use from lighting lamps to holistic healing, it must be oil. K S Oils is a leading integrated edible oil company and is the trusted name behind renowned brands like Kalash, Double Sher, K S Gold, among others.